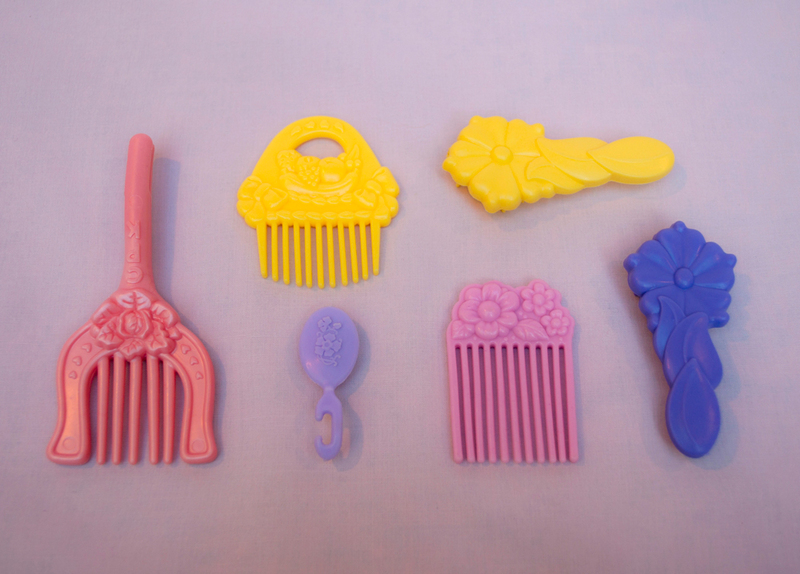 Like other forms of media, products inform how we construct our identities, aspirations, taste, values, and understandings of our world. 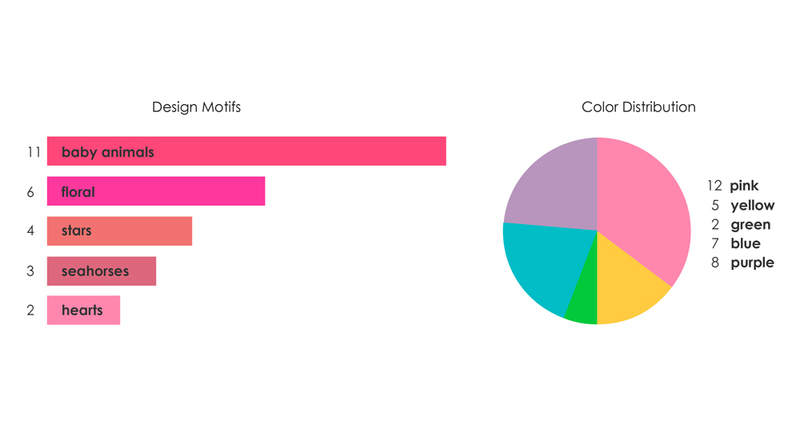 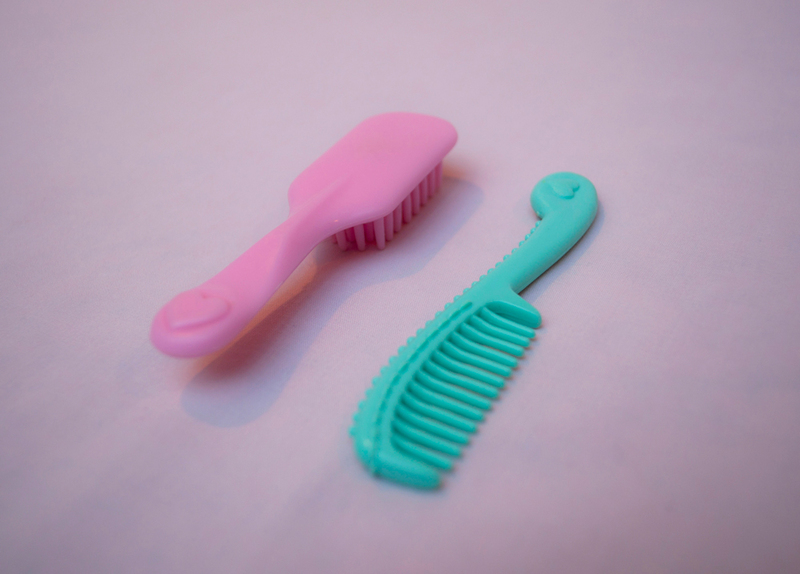 Because this is especially true during childhood, the design language of toys bears extra scrutiny. 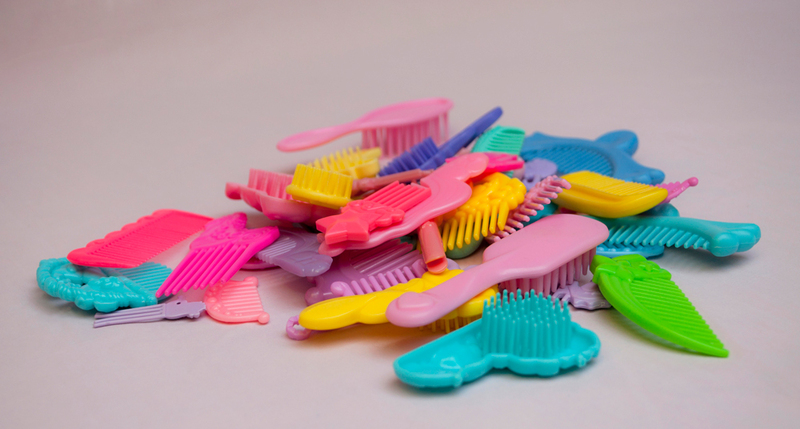 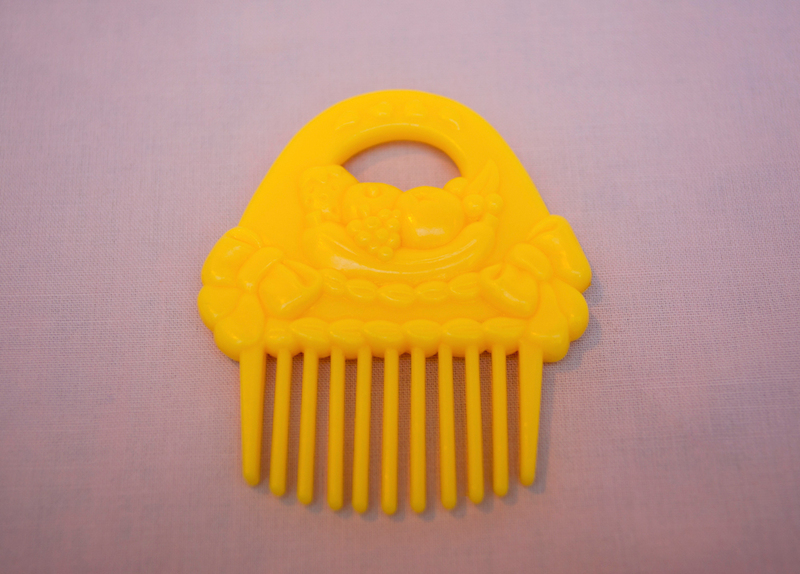 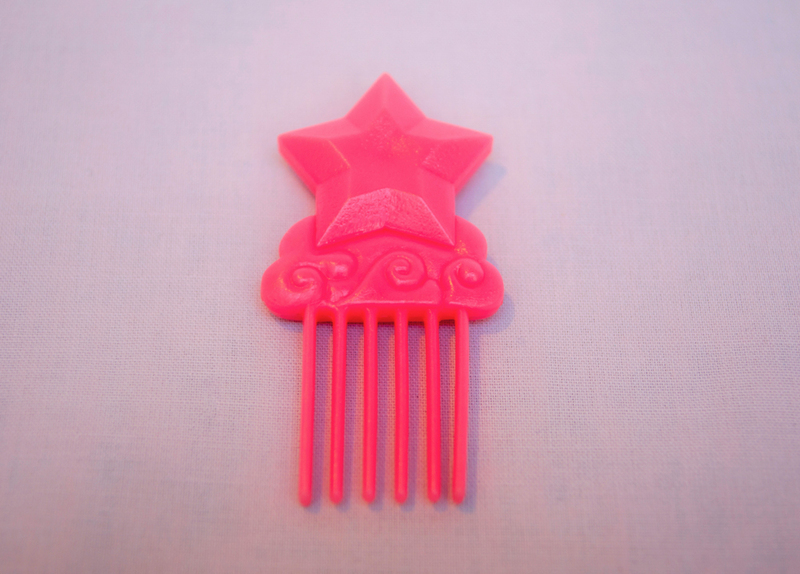 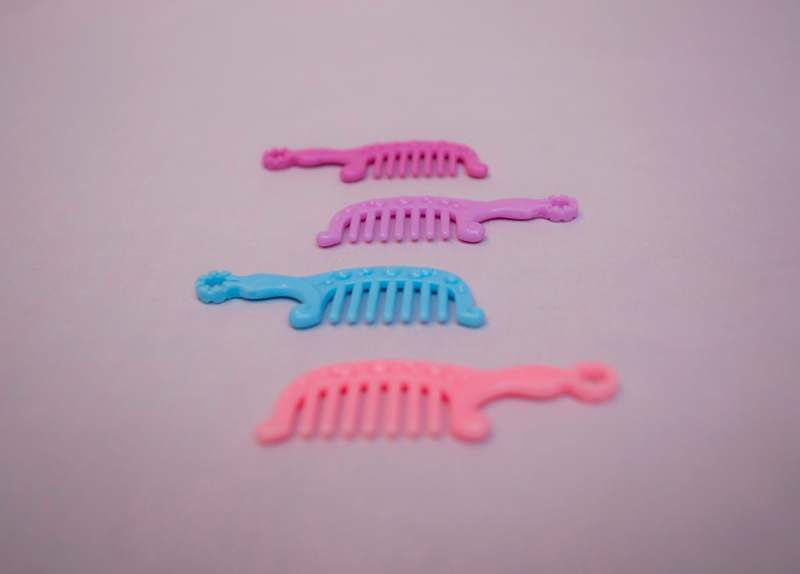 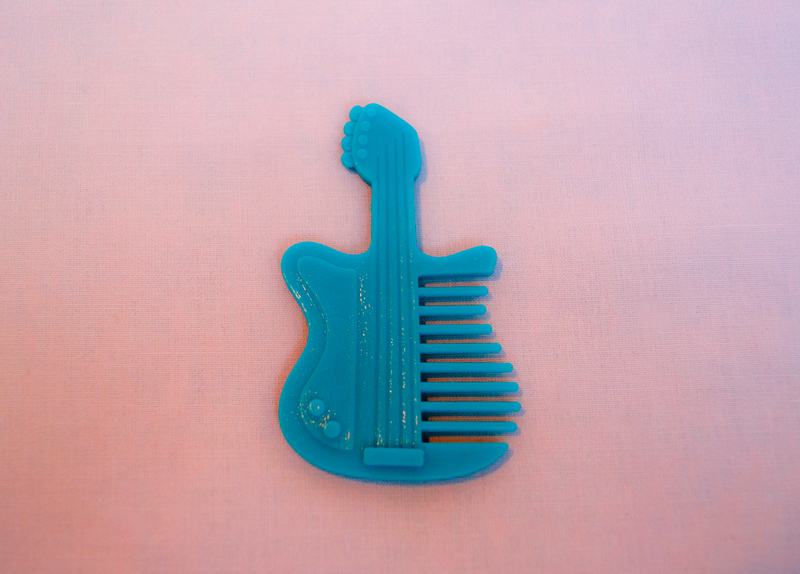 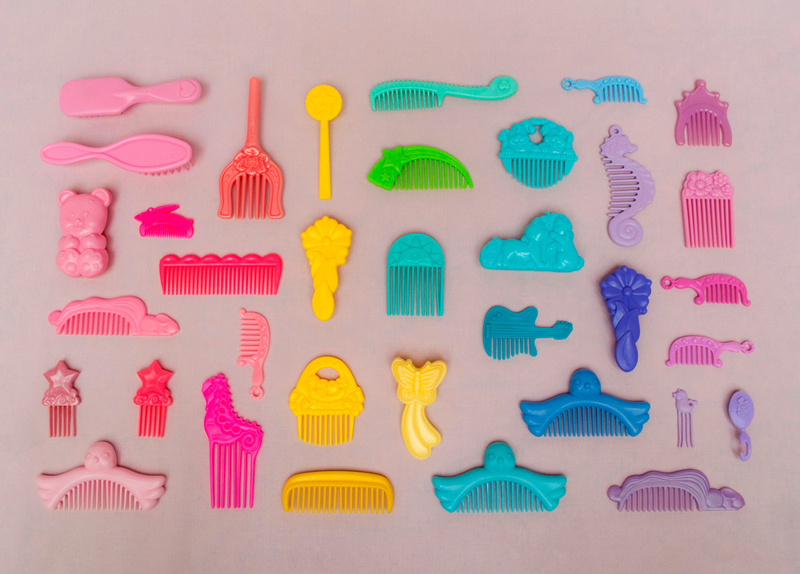 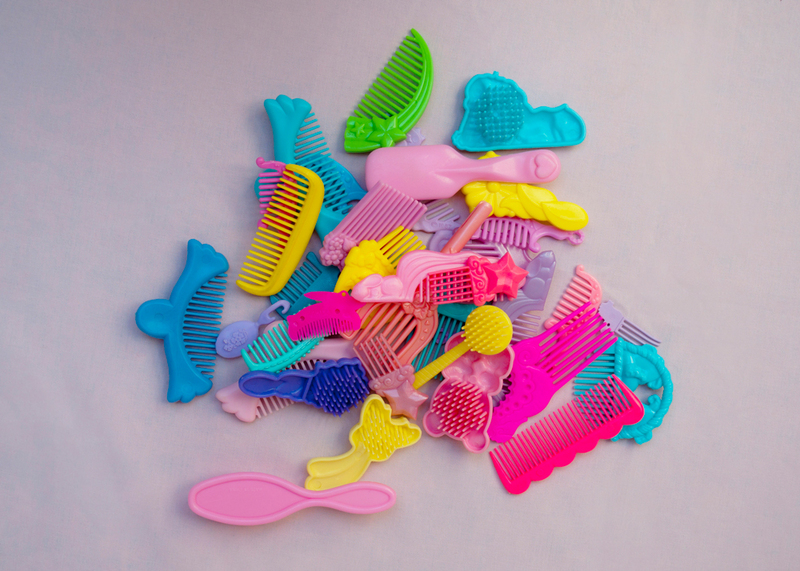 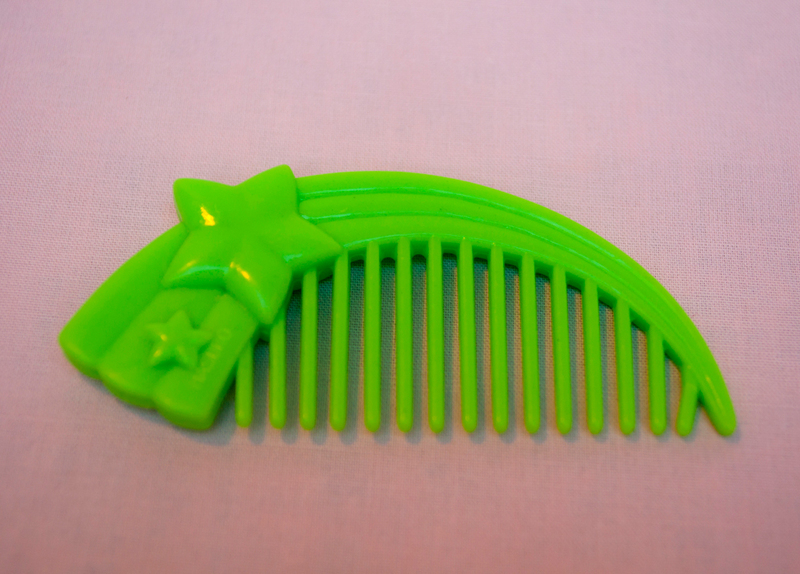 This collection of toy combs comes from the late eighties and nineties.